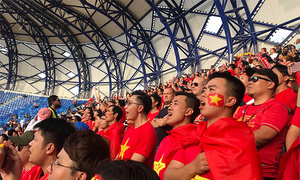 Crowd trouble marred Qatar’s dominant 4-0 win against the UAE on Tuesday as a bitter political rift between the Gulf neighbors spilled onto the soccer pitch. 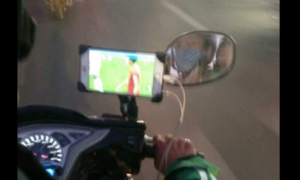 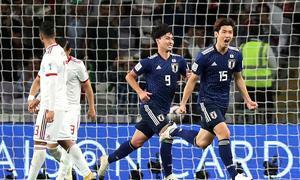 It was Japanese footballers' fighting spirit that got them past Iran and into the Asian Cup final on Monday, according to coach Hajime Moriyasu. 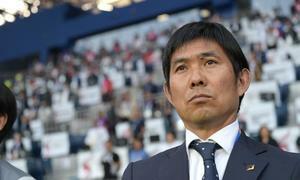 Japan coach is very much of the philosophy that a win is a win and will be more than content if his side beats Iran by a single goal. 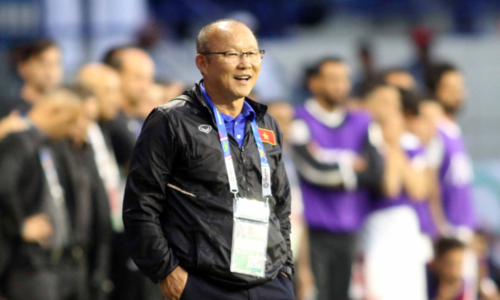 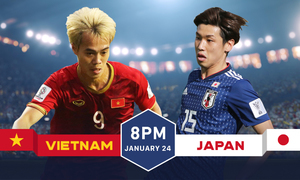 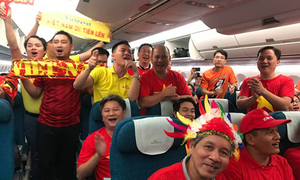 Hundreds of Vietnamese fans have flown to Dubai and join Vietnamese workers there to cheer their team against Japan tonight. 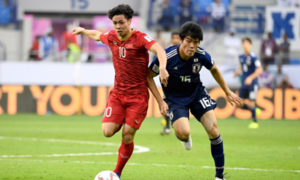 Qatar beat Iraq 1-0 in a full-blooded contest to reach the Asian Cup quarter-finals on Tuesday as title-chasing South Korea dodged a bullet to secure their progress.